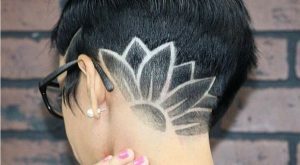 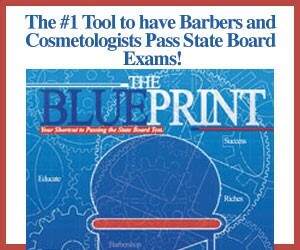 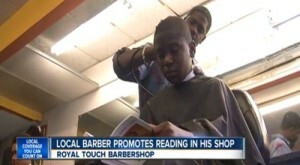 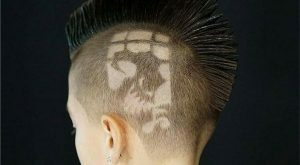 Barber Alert..!! 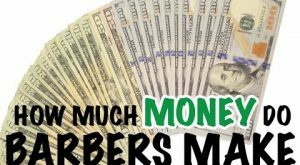 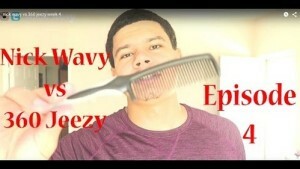 Wavers are a VERY particular client - They know what they want and as 360Jeezy advises, .. 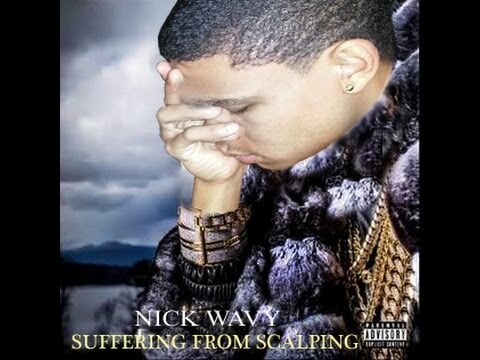 In a defiant manifesto, Nic Wavy (again) says "F**k Off" to all haters who demand that he stick to making .. 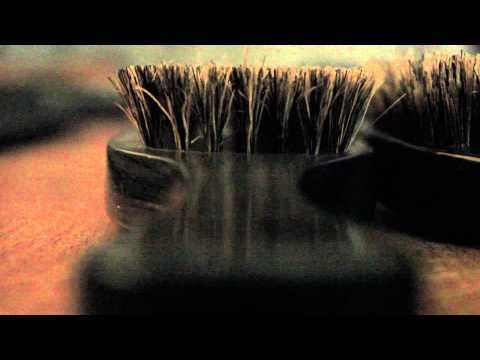 The verdict is in: This is a wolfing brush and only to be used as such. 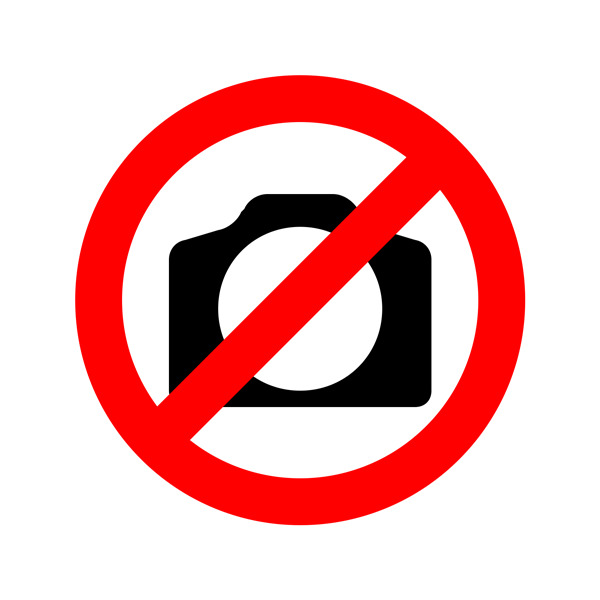 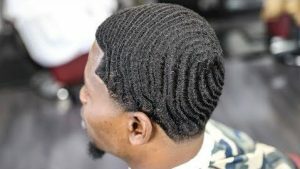 Comments Off on 360 Process: Get Waves In Two Months Time. 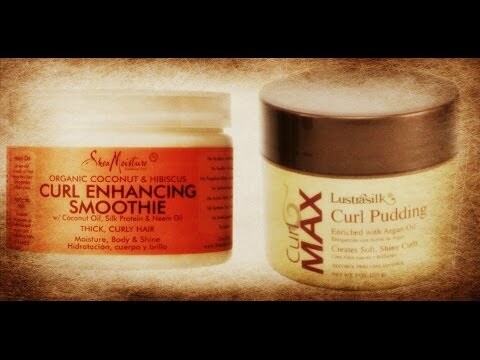 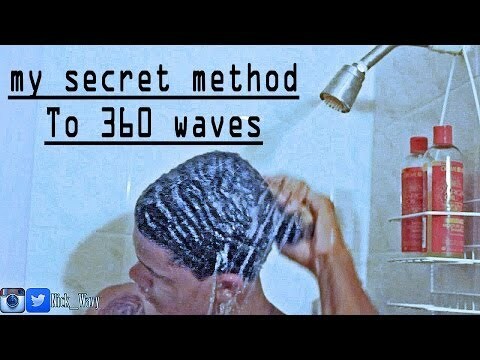 360 Process: Get Waves In Two Months Time. 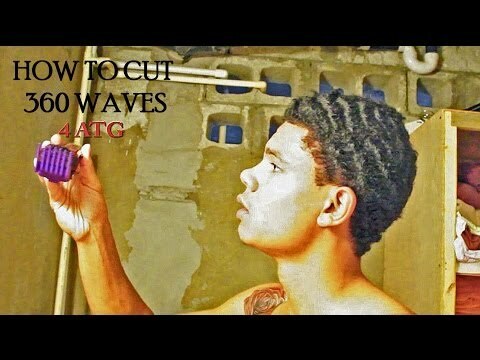 Learn why wolfing is essential to your wave success. 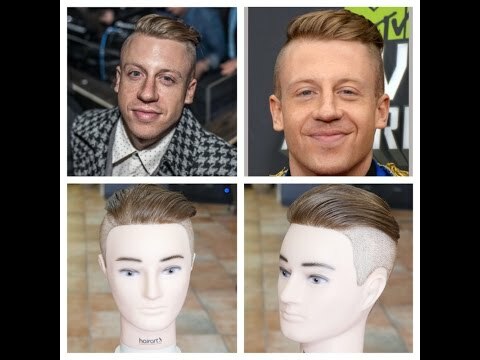 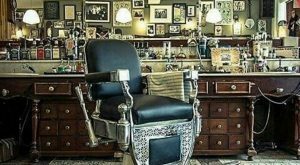 For that span of time right after a (total) haircut, Nick recommends the Torino Pro 5556... And once .. 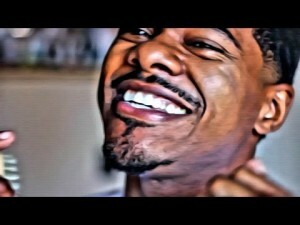 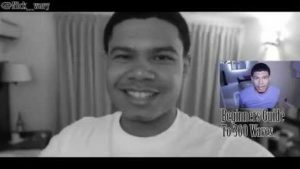 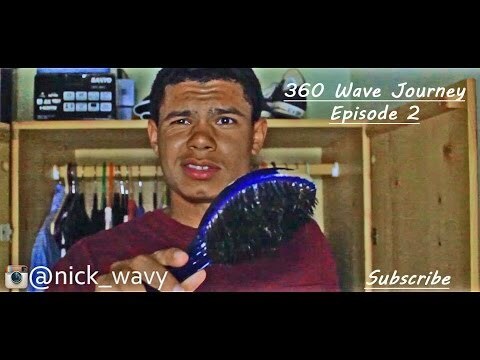 In Week 4’s episode of Nick Wavy vs 360 Jeezy, Nick Wavy shares info about what he believes to be the best .. 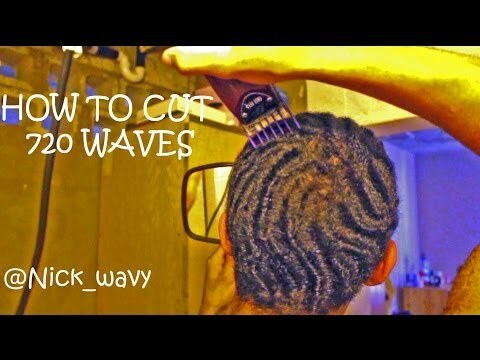 In addition to offering suggestions on what should be done, 360 Jeezy also discusses what habits should ..
Nick Wavy, YouTube’s poster-boy for the wolfing/waving lifestyle, delivers a four-part series where ..
Nick Wavy shares a great technique that delivers 360 waves in the fastest time possible. 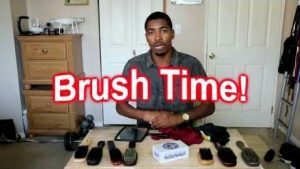 Only takes 5 minutes ..
“…my brushing sessions usually last about 30 minutes to 1 hour… I (only) stop brushing ..
Sir Cruz reviews two well-know waver products – LustraSilk and Shea Moisture’s Curl Enhancing ..
1:14 “I’m never scalping again… Never, never, never, never, never, never, never… ..
I’ve been brushing for ONLY five days… So, if I’m wavier than you… You need to pick ..
Kamal Nuru’s latest episode on Barber World TV cannot be missed…! 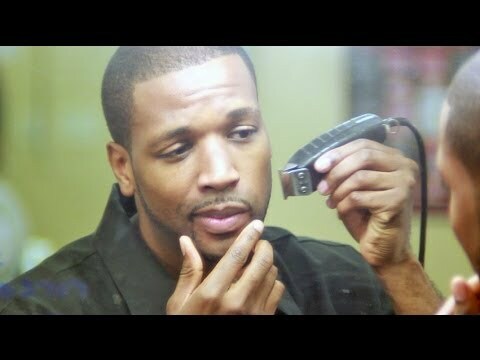 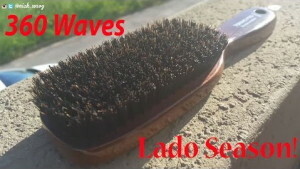 This week, an interview ..
Brushing is supposed to be fun… When I was doing 720 waves brushing wasn’t fun. 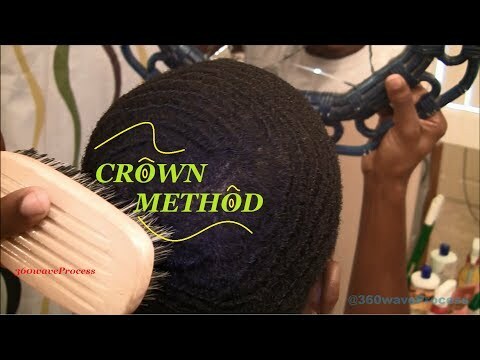 (It) was a hassle… ..
@360WaveProcess breaks down how to achieve 360 crown waves. 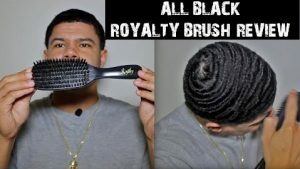 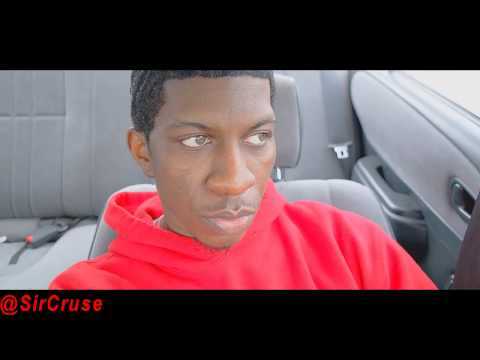 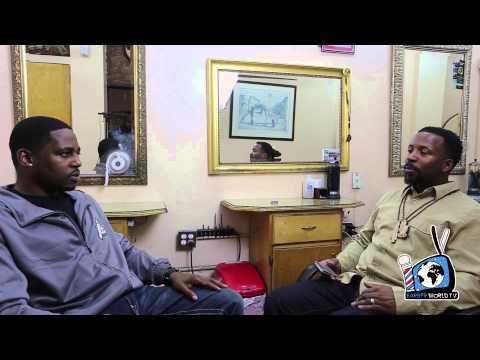 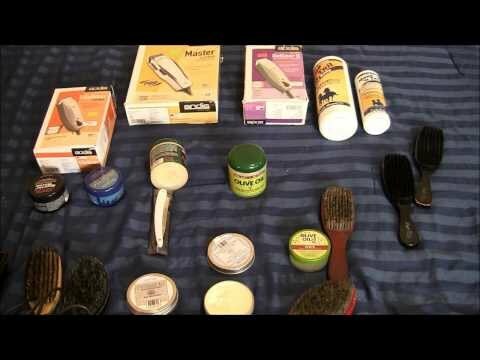 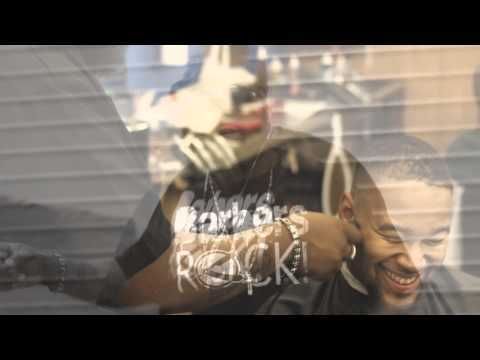 With many misconceptions floating around, ..
Rashaad – Owner of the YouTube channel “360WaveProcess” provides his breakdown of the best ..
Waver poster-boy “Nick Wavy” gives a 3-minute “guide” to the ever elusive 720 wave ..
White boys need waves too..! 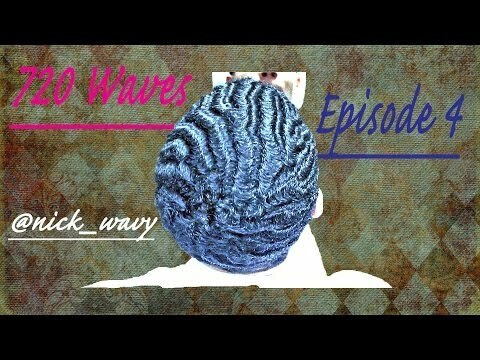 Our favorite waver, NickWavy, logs a personal journal as he continues his “recovery” back ..
We at BARBinc have a new-found respect for Nick Wavy. 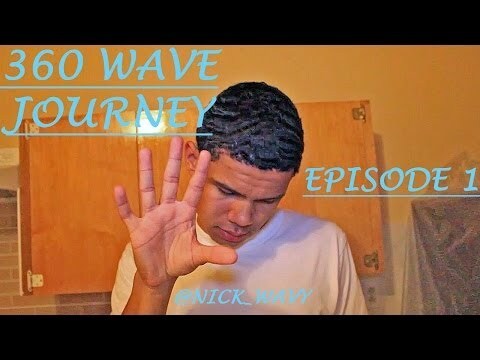 In this latest video, Nick compares his 3-year ..
Nick Wavy (or for now, “Nick Stubble”), our newest poster boy for wolfing / waving posts .. 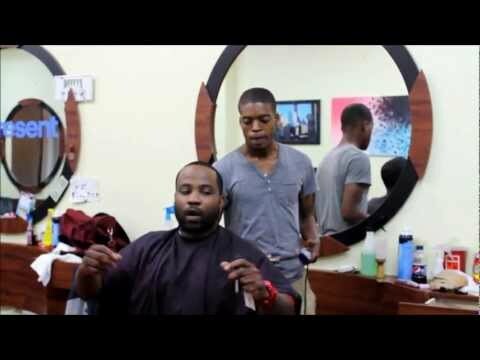 Comments Off on Get a Cut and a… Skateboard…? 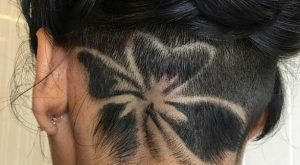 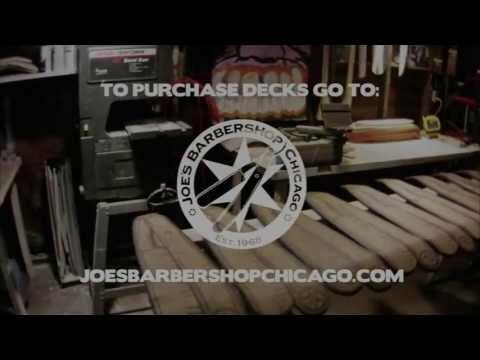 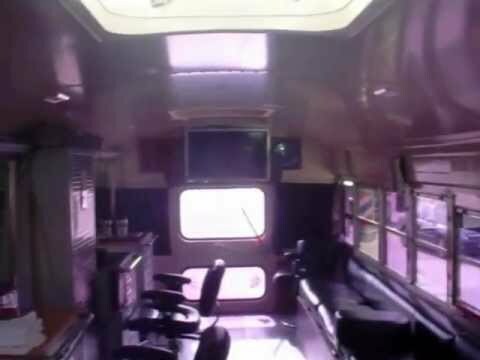 Get a Cut and a… Skateboard…?